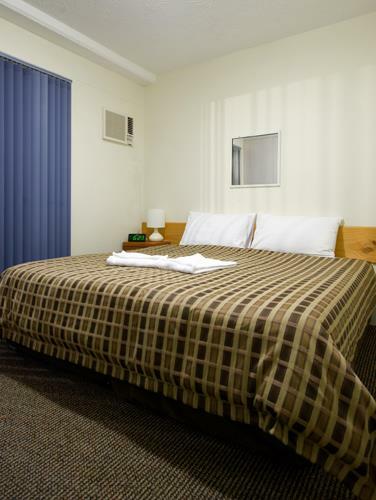 Airport Wooloowin Motel is the best motel in Northside Brisbane area. 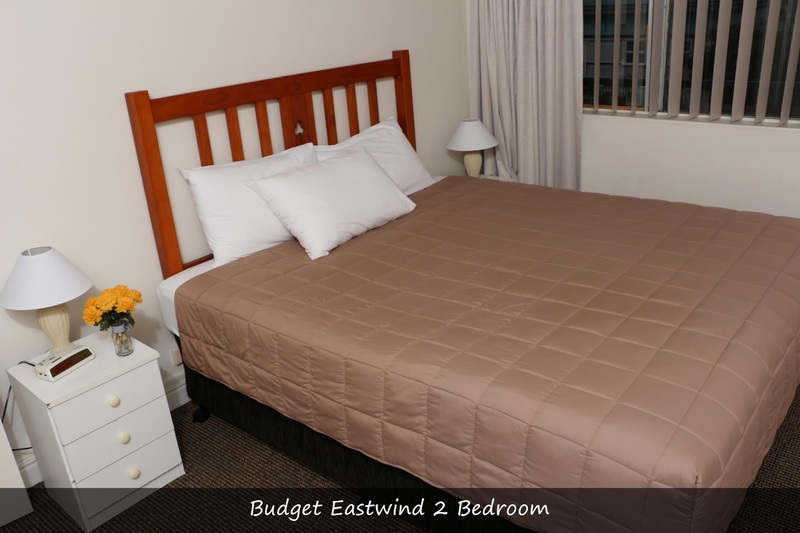 Modern furnishings make your bedroom look stylish and good-looking designs. 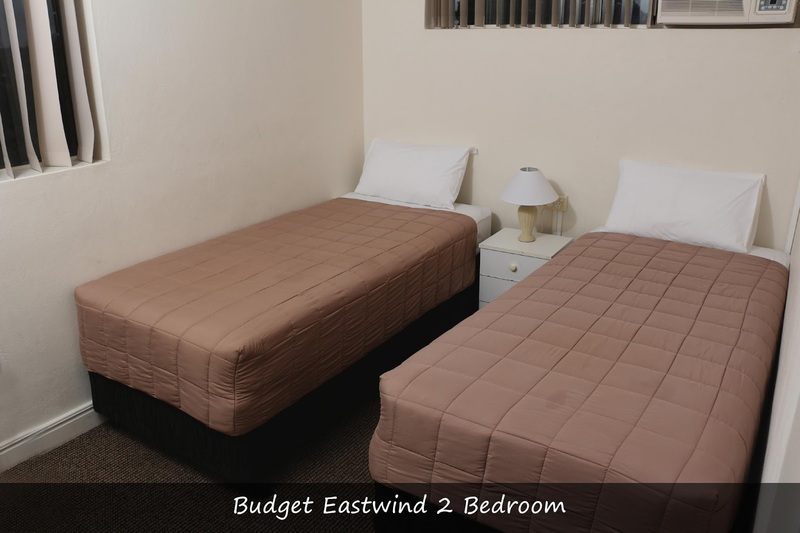 Airport Wooloowin Motel provides spacious self-contained air conditioned apartments with a 1 King bed or 2 single beds in the bedroom, private bathroom, lounge with double sofa bed and extra single bed. 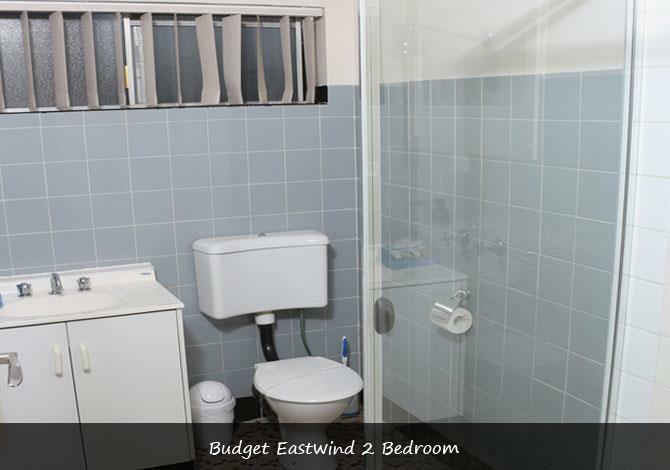 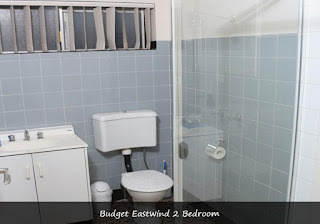 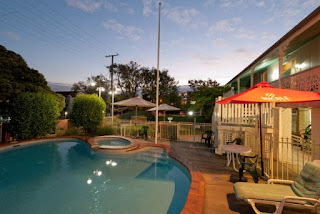 Airport Wooloowin Motel near Brisbane airport offers large kitchenette with fridge freezer, walk out open air balcony, digital TV, radio alarm clock, Free off street parking and wireless internet access. 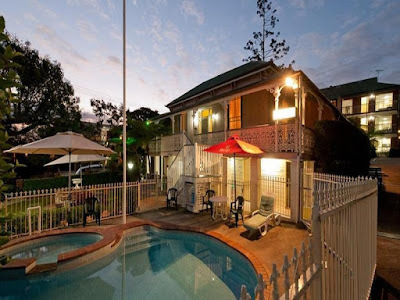 Airport Wooloowin Motel offers airport accommodation and it is the ideally located whether you are in Brisbane on business, attending a conference, seeing a show in the city or at the entertainment centre. 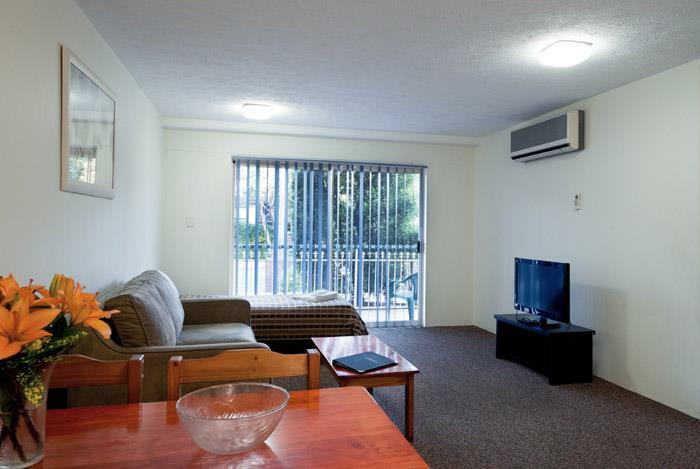 Airport Wooloowin Motel is situated only 10 minutes from the Brisbane Airport and from the CBD area. It is only a 20 minute drive or train ride to the Brisbane Convention and Entertainment Centre.